Tshirts have been described as human billboards. As halloween approaches, my Christian are thinking about what message they would like to send. 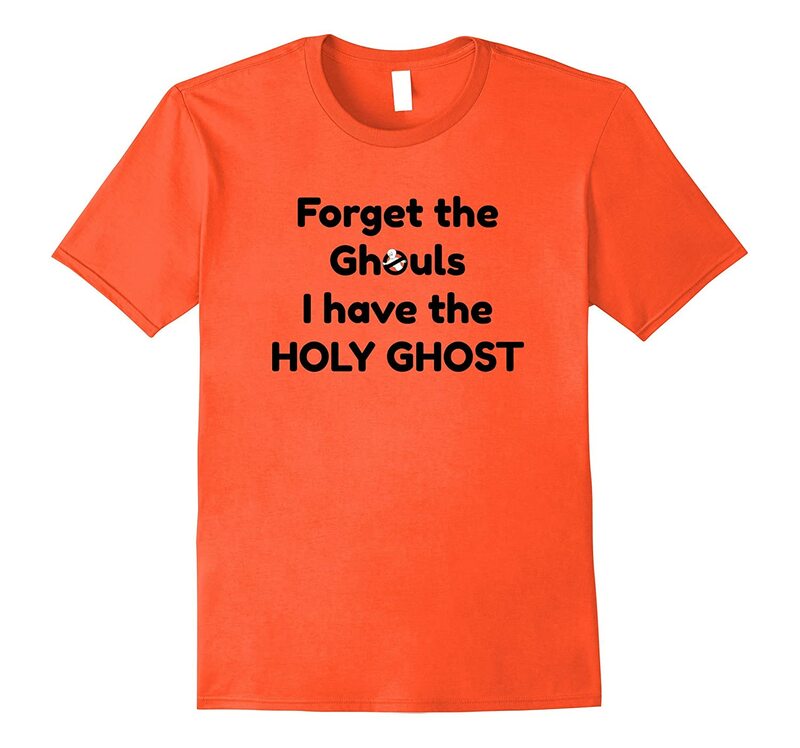 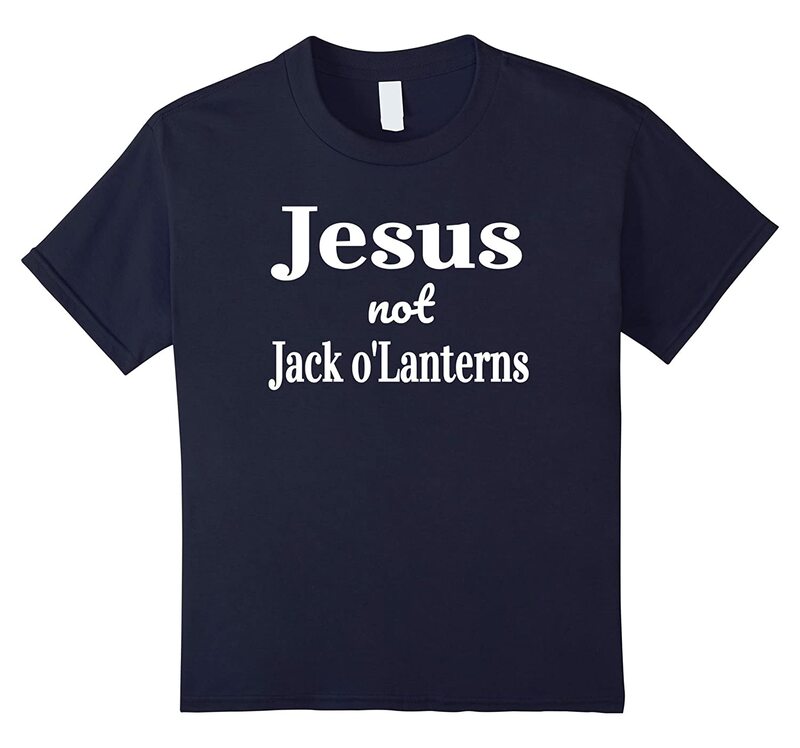 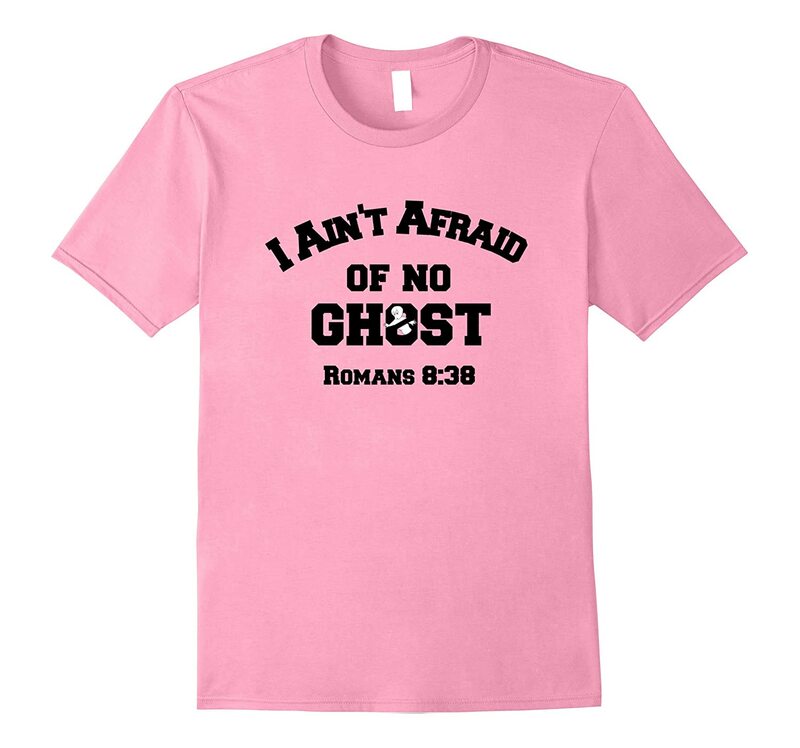 In order to help you find a great halloween shirt, I search Amazon for the best Halloweens tshirt for Christians. 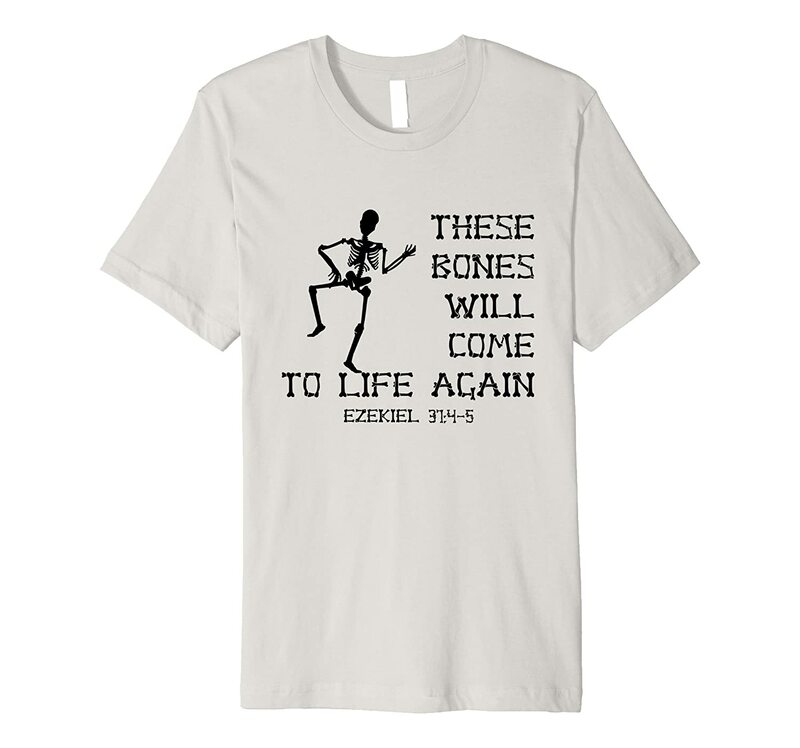 I must admit I was a little disappointed with the selection and decided to create a few. 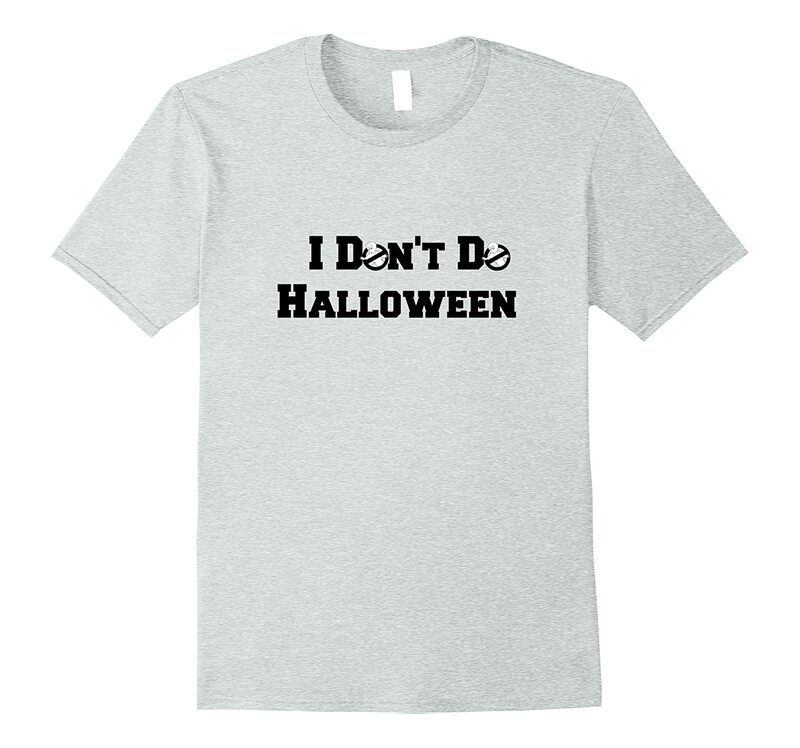 So weather you are looking fro an Funny Christian Halloween Shirt or an Anti-Halloween Shirt, check out my top picks below.